Topic: Incorrect Link :Webinar on 'Project Manager should be Product Owner or Scrum Master? 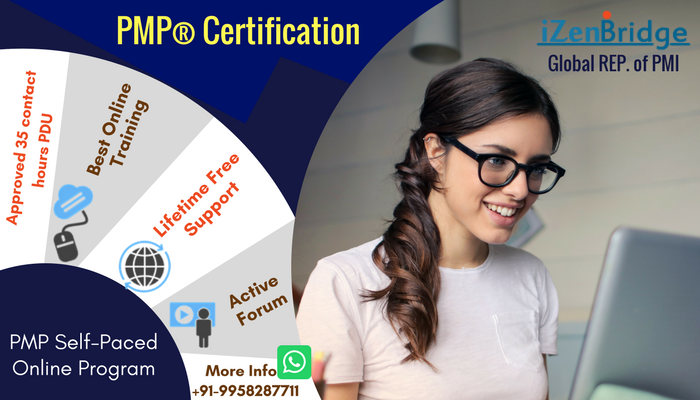 You can always find session joining link from following forum section: PMP® Exclusive Webinars A separate thread is created for each doubt clarification session like "May 26th, PMP Clarification @ 7:00 PM IST +5.30 GMT" In relevant session thread, you can find the link to join the session. Topic: PMBOK6 closing question - How to measure customer satisfaction? Re: PMBOK6 closing question - How to measure customer satisfaction? Thanks for attempting. What is the your logic behind option 'C'? Business Requirements are included in Business Case and project charter. Stakeholders requirements are result of elicitation. It is according to change management plan. The change management plan explains how to go about it.